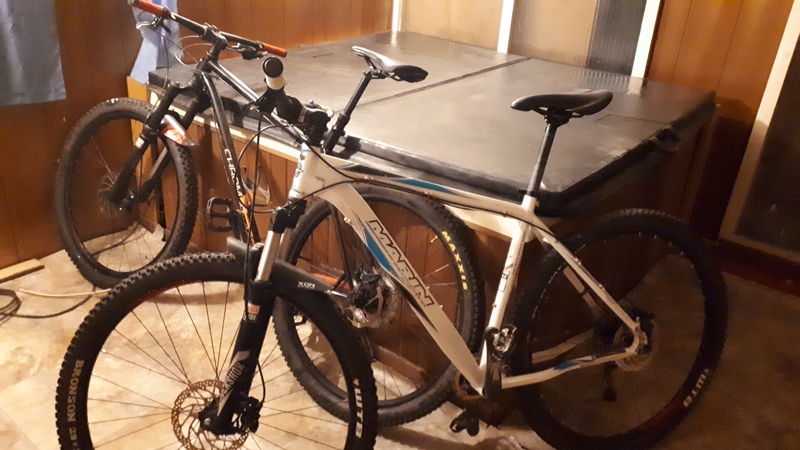 Looking to sell my 2014 Marin Bolinas Ridge 29r. 330 km on the frame up build. What do you think is a fair price to ask?